Last Monday we had off from work so we could celebrate two past president’s lovely birthdays. I will celebrate pretty much anything that gives me a three day weekend and a four day work week. So we decided the beach sounded like a good idea because when you live in California there basically is no winter. It was averaging around 78 degrees last week and sunny as a June day. The thought of driving to Santa Cruz was daunting because most of the Bay Area descends on Highway 17 the moment there is sun or a vacation day, resulting in long lines down twisting roads. Since we live on the Peninsula a super easy day trip is just over the hill into Half Moon Bay. They have a cute little downtown with shops, good restaurants and the beach, not much more a girl can ask for. We parked on Main Street and decided to peak around the shops, I’m so happy we did because I made a discovery. 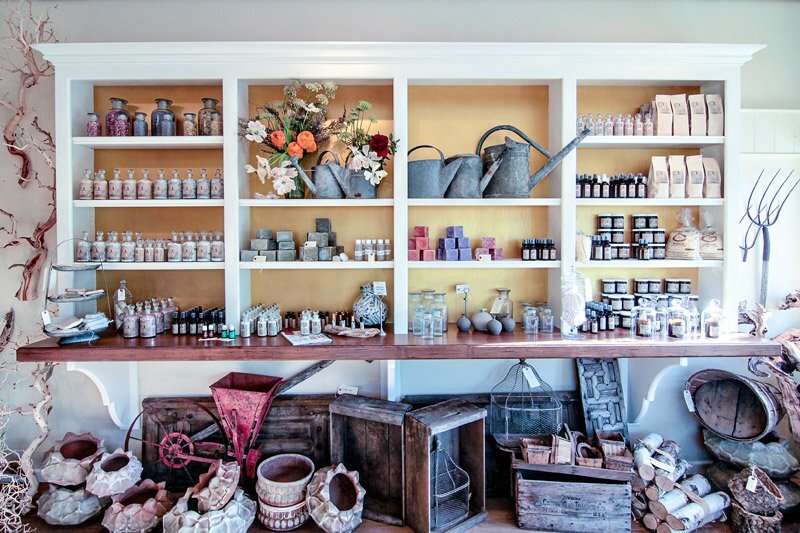 Even though this post is about lunch I have to mention this shop called Garden Apothecary. It opened back in April 2014 by owner Jenn Segale and I couldn’t be more in love with this place. It’s a teeny shop but it carries a punch. From homemade soaps (I got the lavender bar and I absolutely can’t get over the smell of it) to air plants and succulents for vertical gardens it’s a treasure trove of goodies I wanted to buy. If you’re ever in the area PLEASE go visit this shop. After shopping I was in major need of wine and food so we drove over to Capistrano Street that’s right on the water. 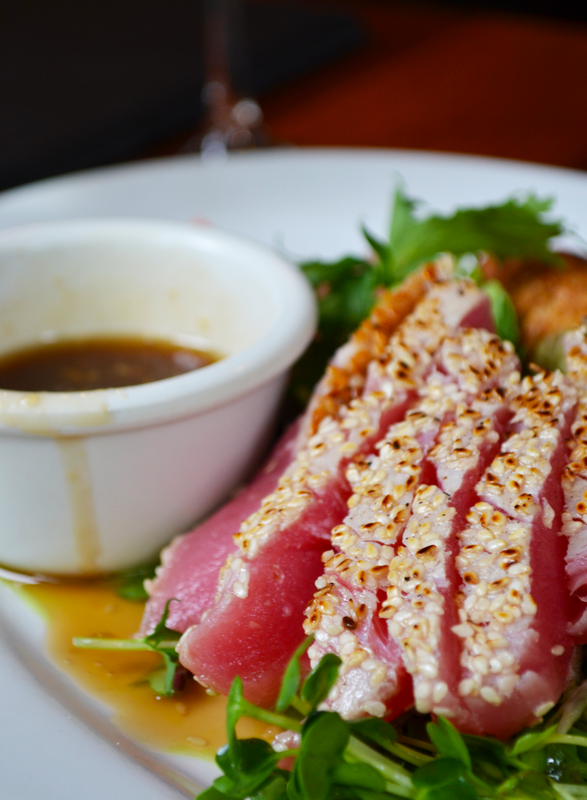 There are two places that you should try, Barbara’s Fish Trap and Half Moon Bay Brewing Company. Both are delicious and have great seafood. My sister felt like going to HMB Brewing Company this time so off we went. 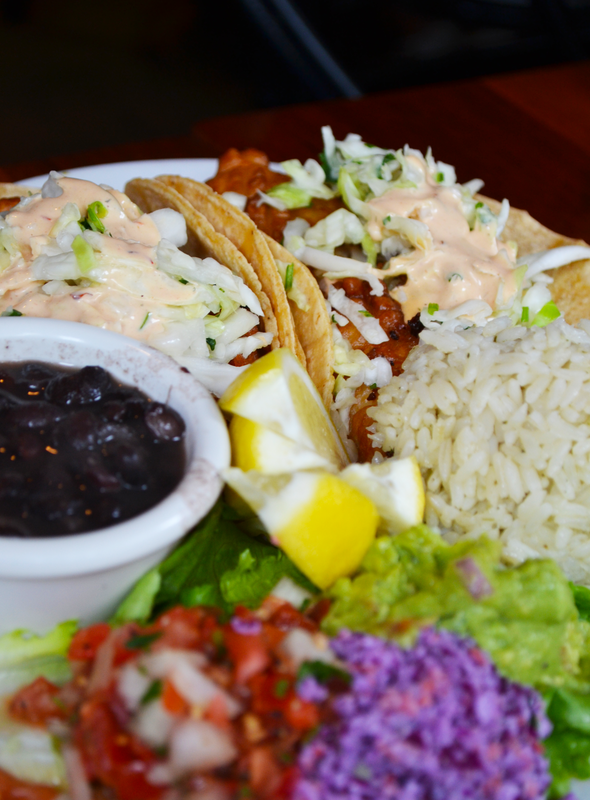 From fried artichoke hearts, to fish tacos this place has fresh seafood and great flavors. In addition to the inside restaurant they have an entire outdoor patio with tables, big chairs and fire pits so you can relax, have some wine, and watch the waves come in. That is definitely on my date night list for when boyfriend is in town. 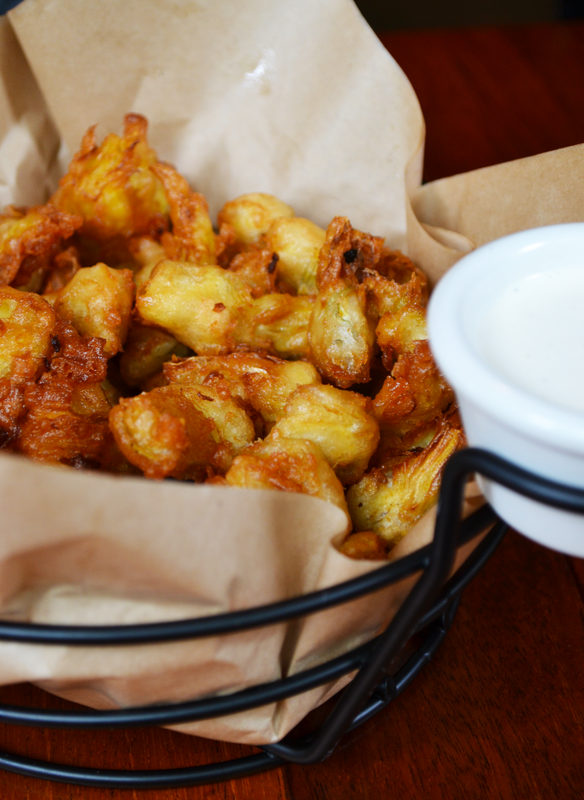 The fish tacos had fresh yellowtail that was just caught and the fried artichoke hearts were crispy on the outside and soft on the inside, pair that with this really good blue cheese dressing and I was a happy camper. 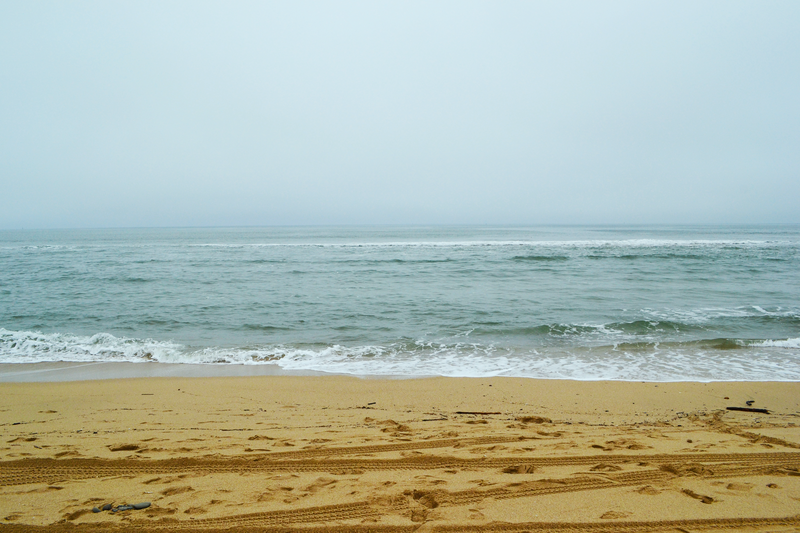 So next time you’re looking for a day trip, Half Moon Bay has a ton to offer.